Pulsafeeder products include hydraulic mechanical metering pumps, external gear pumps and custom systems. For brands like Pulsa, Pulsar, ECO, Eclipse, Isochem and PeriFlo. 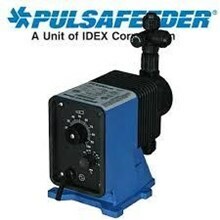 Pulsafeeder products provide solutions for almost unlimited number of applications and markets. 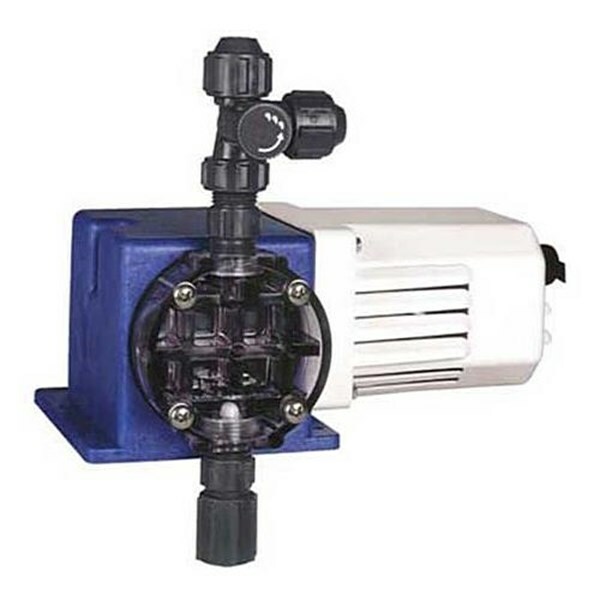 Pulsafeeder products include electronic diaphragm measuring pumps, metering peristaltic pumps, mechanical motor diaphragm pumps, microprocessor-based water treatment controllers (boilers, cooling towers and timers) and pre-engineered systems and accessories. The leading brands of the Pulsafeeder Industry include Pulsatron, Chem-Tech, Mec-O-Matic, MicroTrac, MicroVision, and more. Since 1936, Pulsafeeder ChemTech, Incorporated has been a recognized leader in fluid handling, electronic pump controllers and system technology. We always understand that leadership consists of many aspects, all of which are balanced: high-performance products that are durable, comprehensive application solutions, innovative engineering designs, attentive and attentive services, continuous improvement in R & D and manufacturing processes. Pulsafeeder ChemTech works hard to maintain this balance - always with the aim of providing the best products and support for our customers. In the Air Conditioning market, the Pulsafeeder ChemTech product line has been answering the needs of professionals for more than 50 years through products that are: Reliable: Reliable, reliable products, people and services and available when needed. Easy to Use: Products that are simple and intuitive to operate and maintain, with as few parts as possible. Affordable: Real value, including initial purchases, operating and maintenance costs that lead to the total cost of ownership of benefits. Durable: Strong, durable components, products and systems designed and manufactured to withstand service conditions. We are one of the Pulsafeeder ChemTech Dosing Pump Distributors in Indonesia especially in Jakarta with the available types. PT. 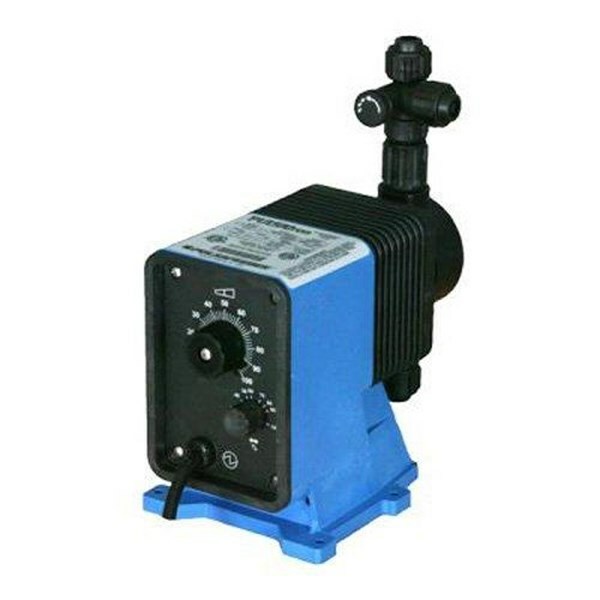 Gajah Unggul Pratama is a company engaged in the sale of industrial pumps, dosing pumps, gear pumps, blowers, engineering tools, mechanical and electrical. 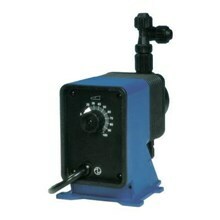 One of our excellent products is the Pulsafeeder Dosing Pump ChemTech. 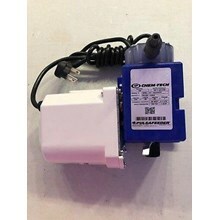 Pulsafeeder ChemTech Dosing Pump products have proven their quality and superiority, can be relied on for your industry.